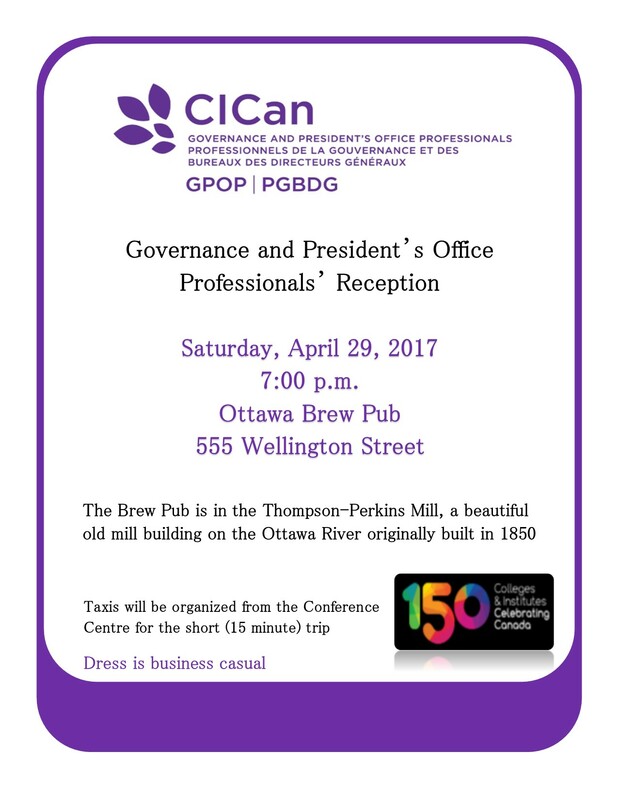 All GPOP members attending this year’s conference and AGM are encouraged to kick off the weekend with our 2017 networking reception. If this marks your first year at the conference, you’ll find an especially warm welcome from returning members. Please help conference organisers by dropping one of them a note on or before April 21/17 to confirm your attendance. We like to get our numbers right!